Peuterey Fall Winter 2016.17 womenswear campaign captured by fashion photography duo Mert Alas & Marcus Piggott features the rising star on the modeling scene Marjan Jonkman. 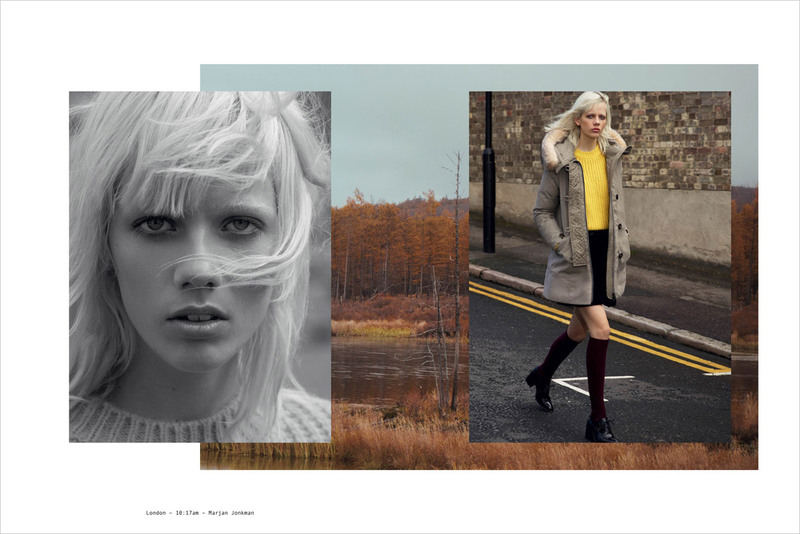 Styling is work of Tom Van Dorpe, with art direction from Giovanni Bianco. Makeup is courtesy of beauty artist Isamaya Ffrench, with hair styling by Sam McKnight. See menswear advertisement starring top model Filip Hrivnak on our Male Model Scene.